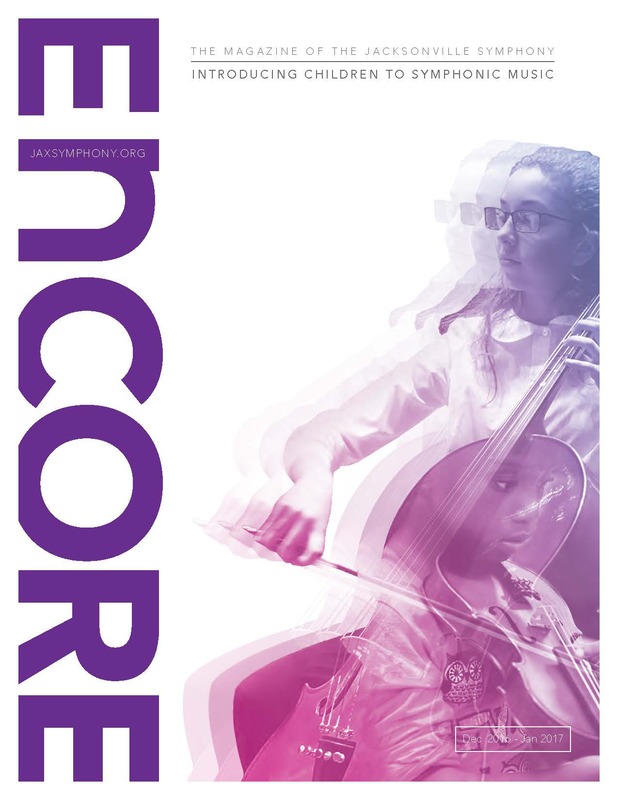 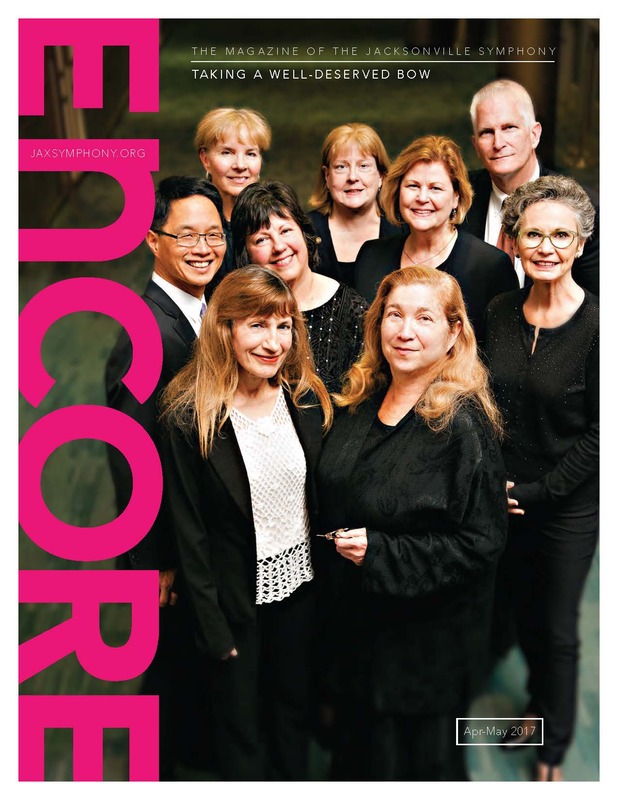 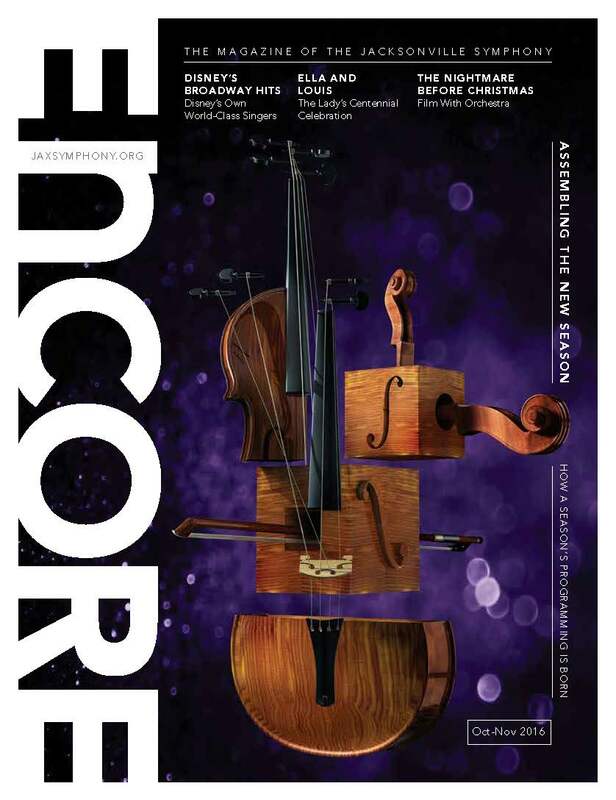 Encore is the Symphony’s event program and is printed four times during the season. 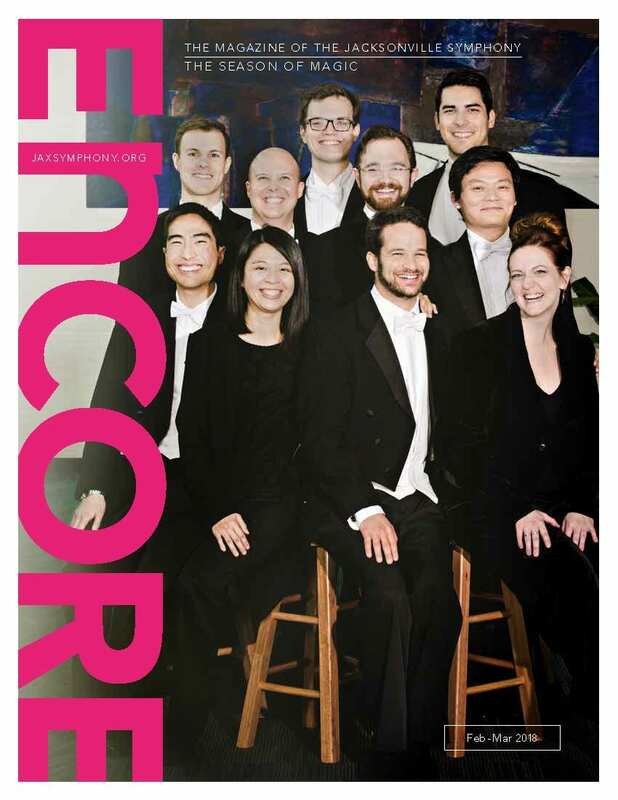 Issue number one covers Opening Weekend to early December. 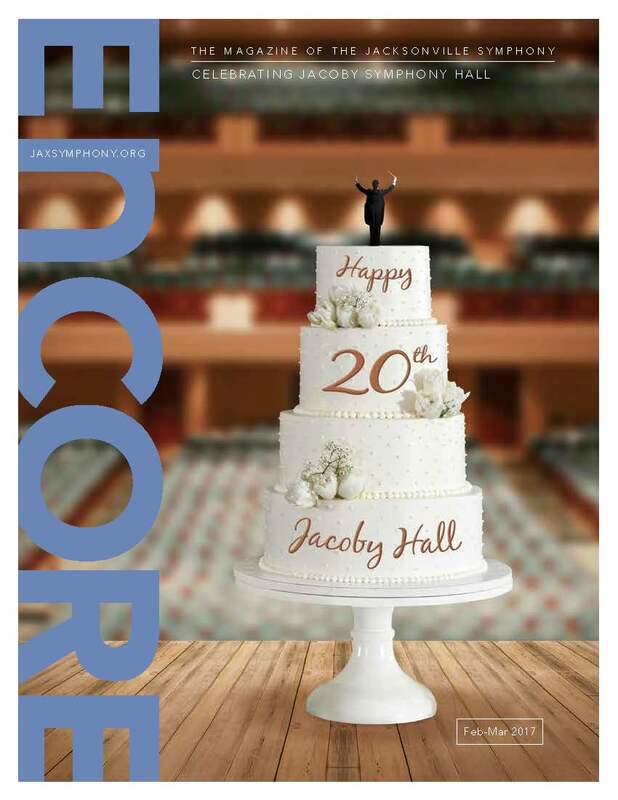 Issue number two is for December and January performances. 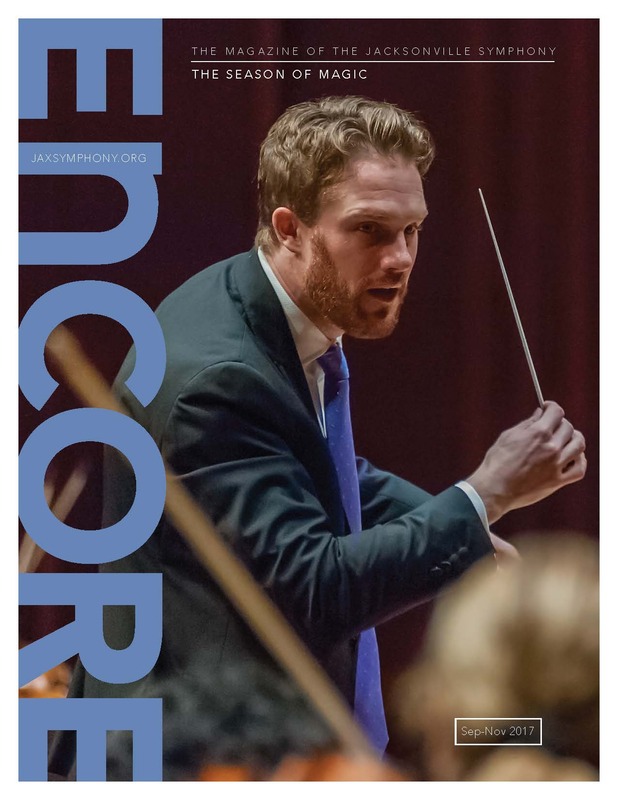 Issue number three is February through March and Issue number four details programs from April through the end of the season. 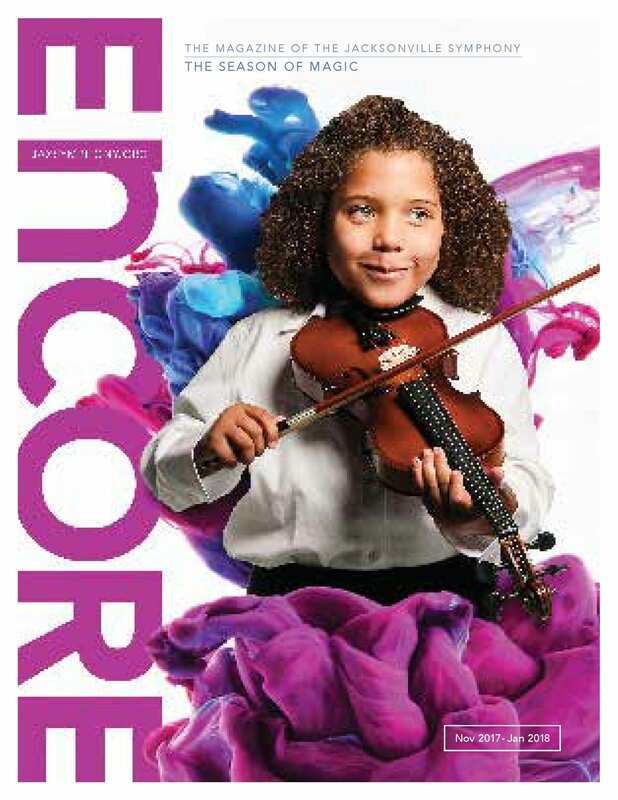 An advertisement in Encore reaches North Florida’s cultural class. 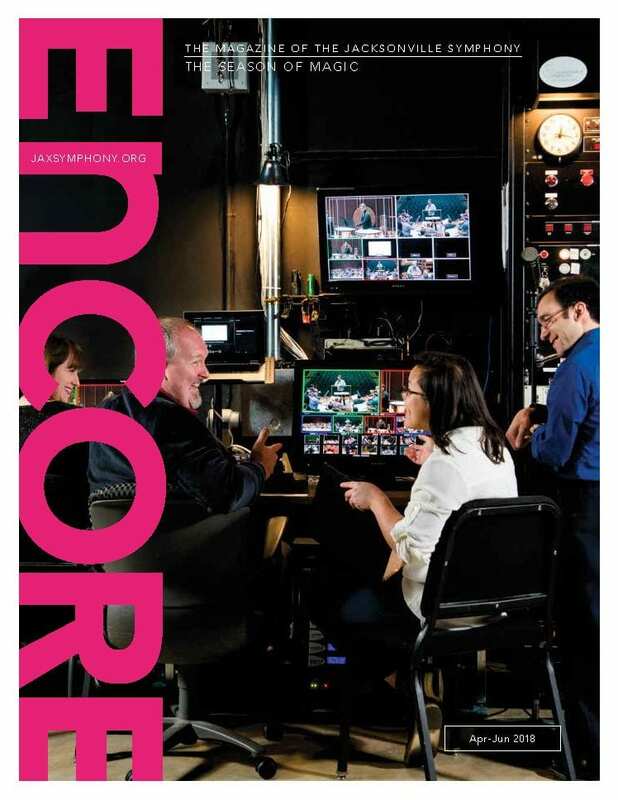 To find out about why Encore is the right advertising vehicle for your business, contact Christina Reyes at [email protected].